The Trombone Stand by Gear4music is high quality floor stand that gives you a convenient place to store your trombone when not in use. 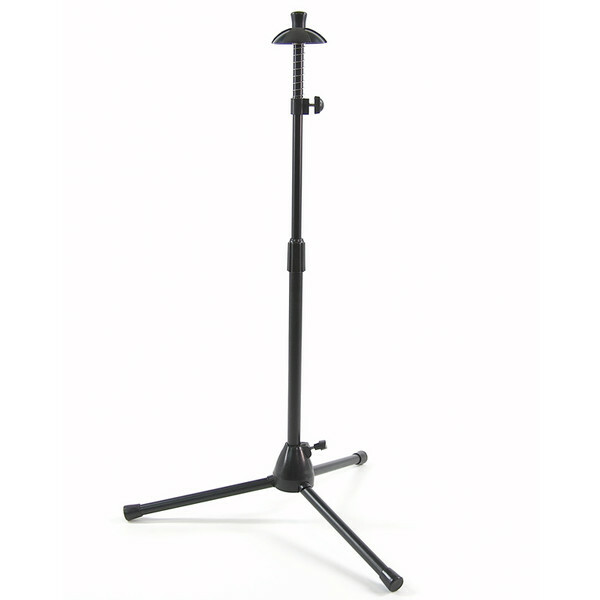 The solid construction and sturdy tripod base keep your instrument secure whilst the height adjustable shaft makes it suitable for a wide range of instruments. Legs are foldable, making it easy to transport.